Memphis divorce lawyers, family law attorneys, paralegals & professional staff serving clients in Tennessee including Memphis, Germantown, Collierville, Bartlett, Cordova, Shelby County, Fayette County (Somerville), Tipton County (Covington), and remainder of West Tennessee. One of our biggest strengths as a team is the sheer length of time our core group has worked together. And, we get along well. (Well, most of the time!) Over time, we have come to be able to finish each other’s sentences. We all love movies and arguing over them. 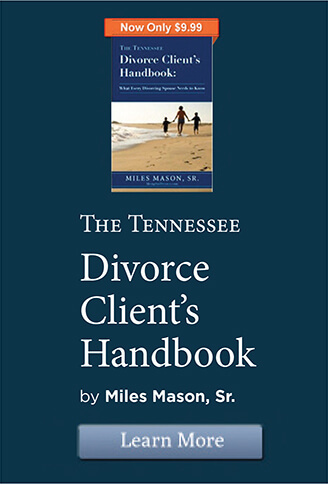 Miles Mason, Sr. JD, CPA is a husband, father, and divorce lawyer. Married for over 28 years, he and Sharon are the parents of an industrial designer, a U. S. Marine, and a budding singer/songwriter. 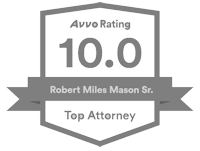 He is also the founder of the Miles Mason Family Law Group, PLC, selected as a 2017-19 Tennessee Super Lawyer by peers, and rated 10.0 out of 10.0 by Avvo. 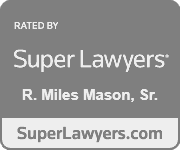 Miles is a nationally recognized speaker on divorce trial practice, forensic accounting, and business valuation. 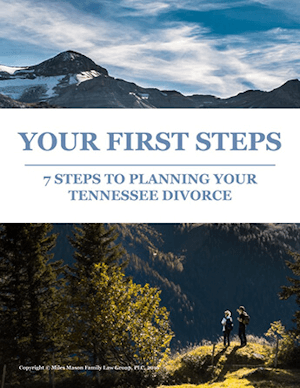 He is the author of four books on divorce, including the Forensic Accounting Deskbook, published by the ABA Family Law Section, and the Tennessee Divorce Client’s Handbook. All four are available on Amazon. Leadership positions have included Chair of the TBA Family Law Section, President of the CBHS Alumni Association, and Fellow of the Memphis Bar Foundation. Click below to learn Miles’s personal story and view his detailed professional biography. 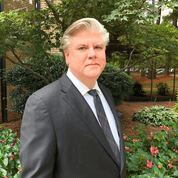 Senior Associate Jim Webb has a master’s degree in English from Louisiana State University and a law degree from the Cecil C. Humphreys School of Law at the University of Memphis. 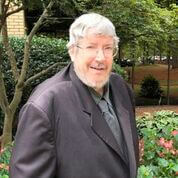 He worked as a law clerk for Judge Holly Kirby in the Court of Appeals of Tennessee. He has worked with Miles Mason since 1997. Jim supervises all legal research and drafting of complicated pleadings. Taylor Fields joined Miles Mason Family Law Group, PLC, in 2012 as an associate attorney. 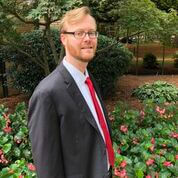 A Collierville native, Taylor earned a bachelor’s degree in history from the University of Tennessee in Knoxville in 2009 and a doctor of jurisprudence from the University of Memphis in 2012. Morgan joined the firm in 2016 as an associate attorney. 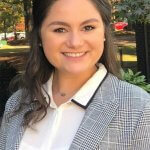 Originally from Alabama, Morgan graduated from the University of Alabama (Roll Tide) in 2011 and the University of Mississippi School of Law in 2014. Morgan assists with all phases of family law representation. Gil joined the firm as a law clerk in 2016. 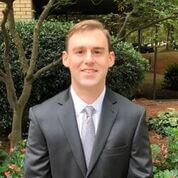 Since then, he graduated from University of Memphis School of Law in now an Associate Attorney with us. Gil assists clients with legal research and drafting pleadings. He obtained his undergraduate degree in Philosophy at the University of Tennessee at Knoxville after graduating from Christian Brothers High School in Memphis. 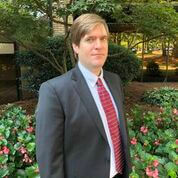 Patrick Jones joined Miles Mason Family Law Group, PLC as a Paralegal in 2008, having graduated from Christian Brothers University with a bachelor’s degree in history. In college, Patrick served in several leadership positions for campus organizations, including his social fraternity and honor society. Patrick has strengthened the firm with his knack for detailed projects. He works closely with the attorneys and helps supervise other paralegals and legal assistants. His professor-like demeanor opens the door for creative thought processes. 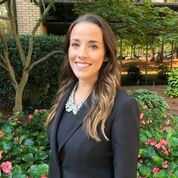 Abby joined the firm in 2018 as Manager of Operations. A graduate of The College of Charleston, she attained a Bachelors of Science in Sociology with a minor in Hospitality and Tourism Management. A genuinely nice person, Abby coordinates all aspects of clients’ case management including running point on all client communications. 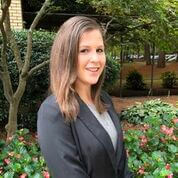 Baylie joined the firm in 2017 as a Legal Assistant. Always with a smile on her face, Baylie speaks with many of our first time callers and helps everyone with everything. Baylie loves to learn and keep the attorneys on the straight and narrow path. Every day, she crushes it! Baylie was born and raised in Memphis. Morgan Smith attended college at Southeast Missouri State University in Cape Girardeau, Missouri. At SEMO, she earned a Bachelor of Arts in Political Science and minored in Business Law. As a Paralegal, Morgan helps our attorneys communicate, organizes documents, and prepare for mediation and court hearings. 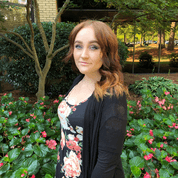 Morgan joined our team in 2018 and has completed our intensive in-house training program. Tucker Osborne is a Law Clerk. He is a third year at the University of Memphs School of Law. His mother is an attorney in Alabama. 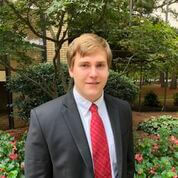 In his capacity as a Law Clerk, Tucker assists with legal research and writing memoranda of law. 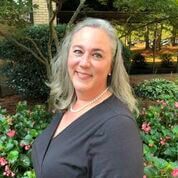 Sharon Mason joined Miles Mason Family Law Group, PLC in 2005 and serves as it Legal Administrator. She has a finance degree from Memphis State University and brings substantial accounting and financial reporting experience to the firm. On a project basis, Sharon assists representation by creating, managing, and analyzing financial transaction data bases and document management in complex matters.